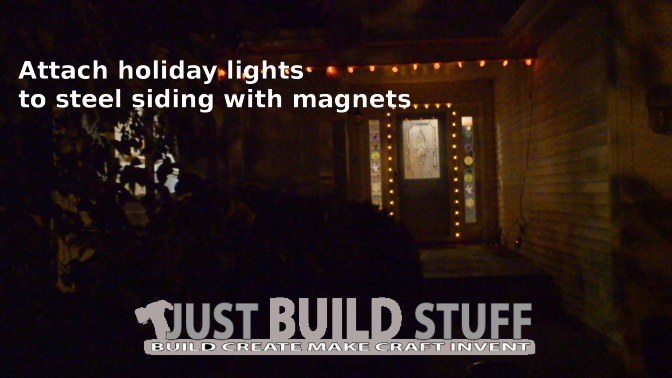 Below is a video on how I hang my holiday lights on my steel siding with magnets. 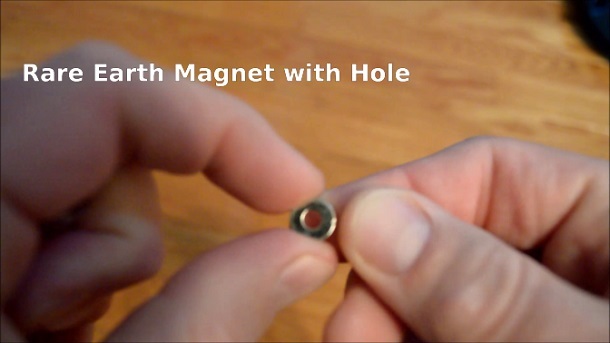 The magnets are rare earth magnets with a hole like the ones found in this link to amazon. 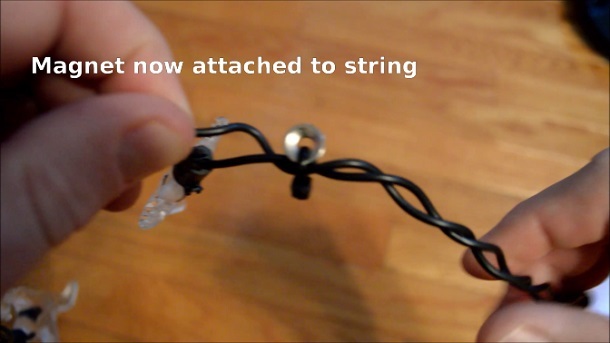 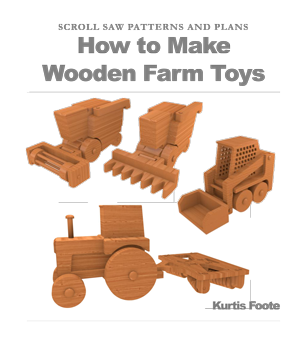 I have also found them searching ebay for “rare earth magnet with hole”.